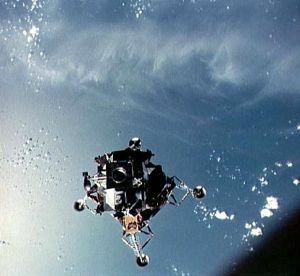 On May 18th 1969, a king, some congressmen, other distinguished guests, and a hundred thousand other watchers waited at scattered vantage points around the Cape area. 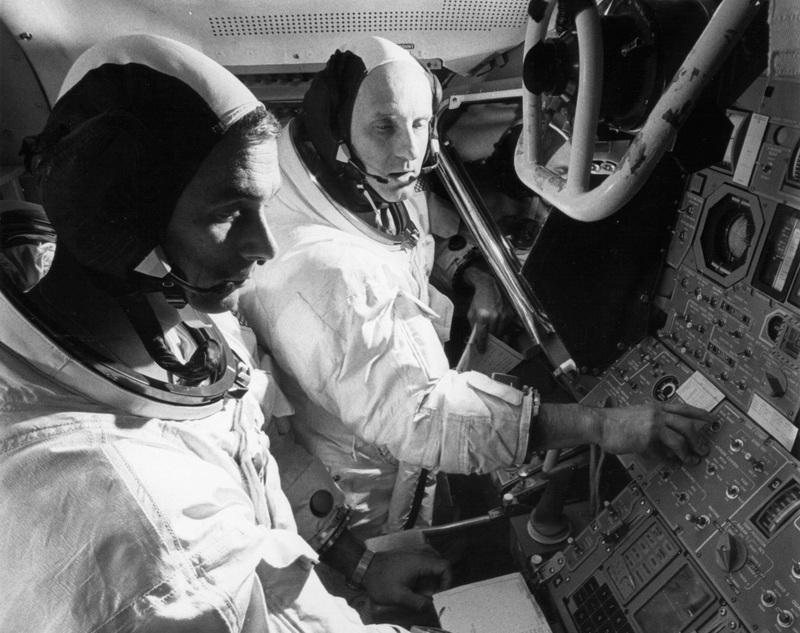 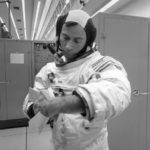 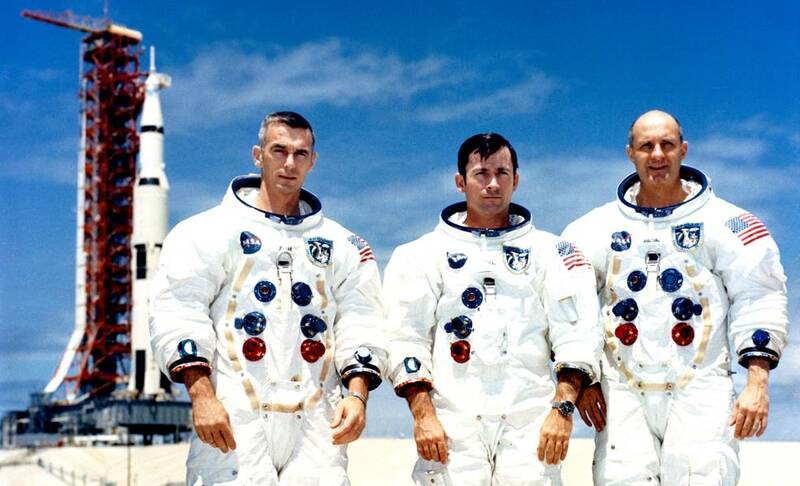 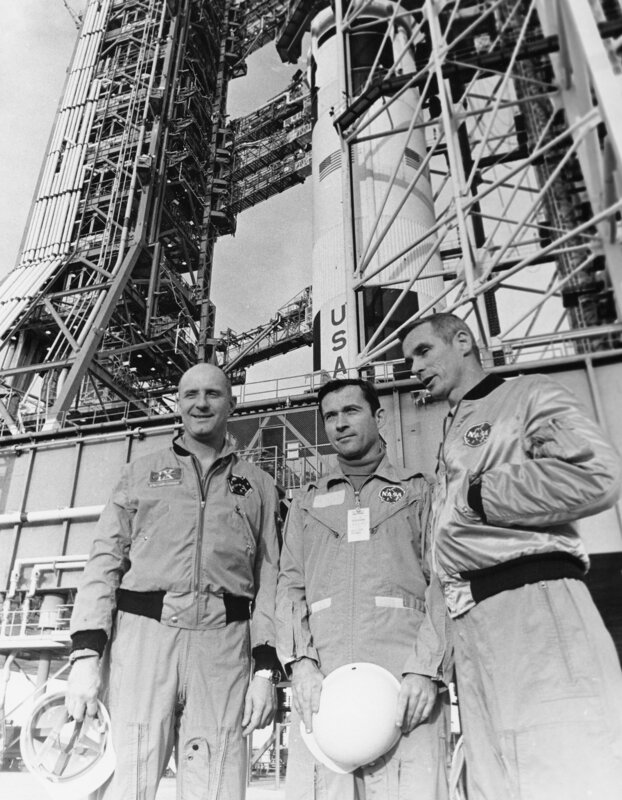 At 49 minutes past noon, Rocco Petrone’s launch team sent Apollo 10 on its way to the United States’s second manned rendezvous with the moon. 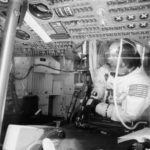 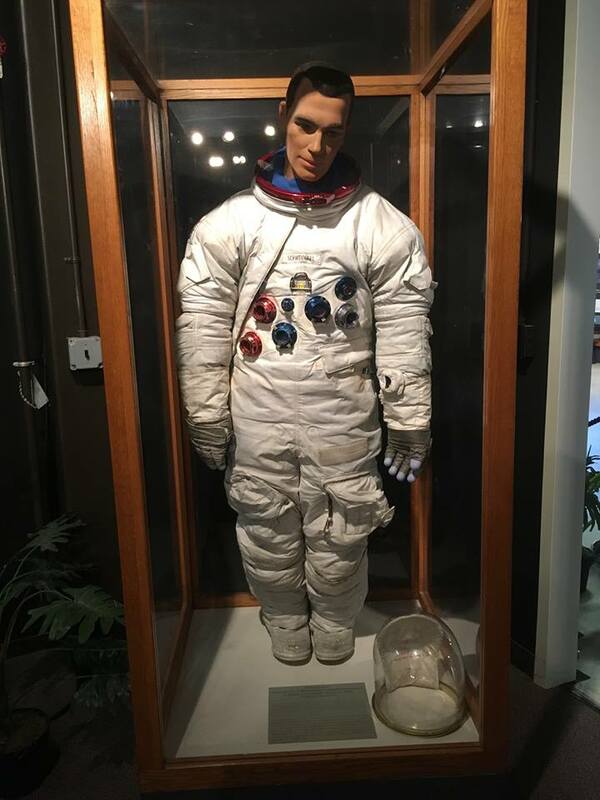 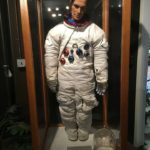 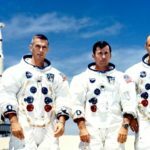 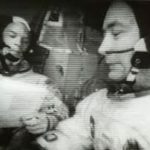 John Young enjoyed the longest career of any astronaut thus far. 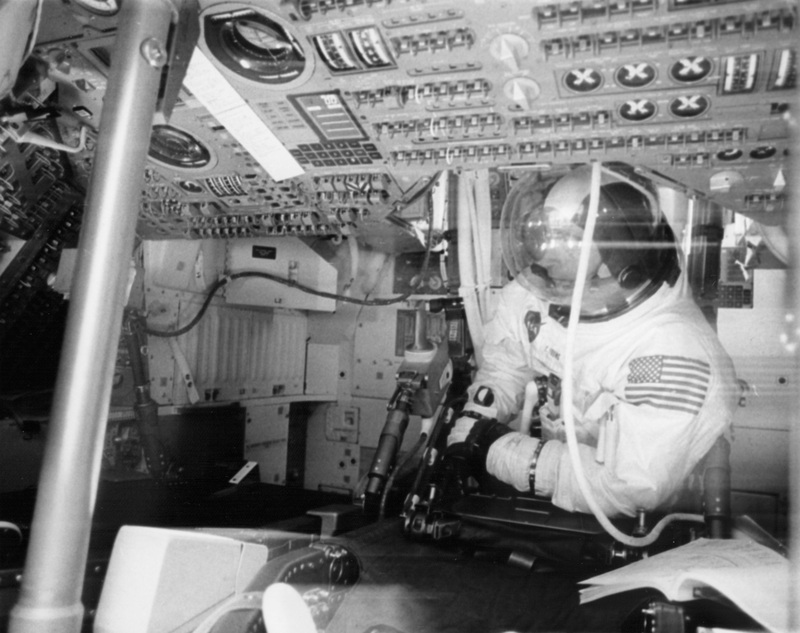 Over the course of 42 years of active NASA service he made six space flights and is the only person to have piloted, and been commander of, four different classes of spacecraft: Gemini, the Apollo Command/Service Module, the Apollo Lunar Module, and the Space Shuttle. 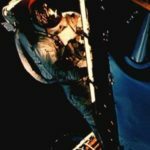 Thomas P. Stafford was the first member of his Naval Academy Class of 1952 to pin on the first, second, and third stars of a General Officer. 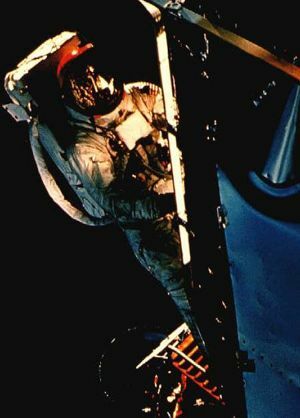 He flew six rendezvous in space; logged 507 hours and 43 minutes in space flight and wore the Air Force command Pilot Astronaut Wings. 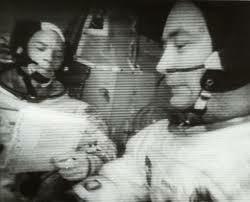 He has flown over 127 different types of aircraft and helicopters and four different types of spacecraft. 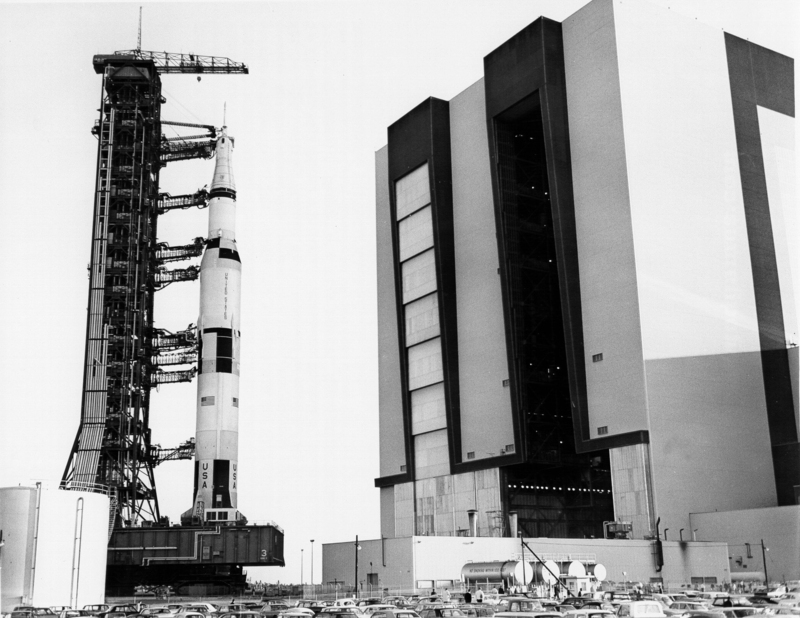 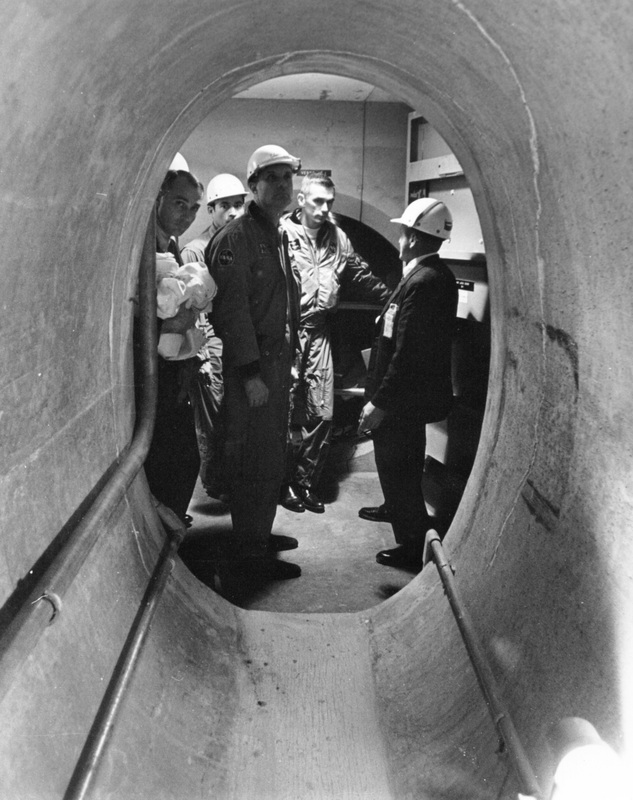 Although the contractors had shipped excellent spacecrafts, preparations at Kennedy did not go quickly from the assembly building to the launch pad. 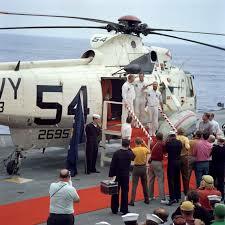 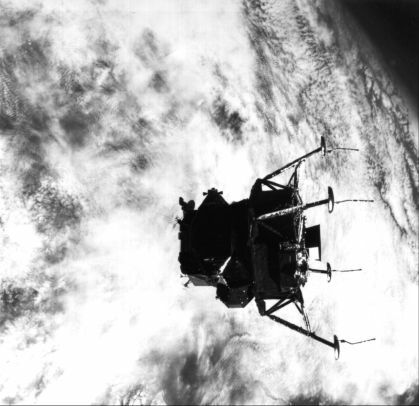 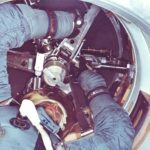 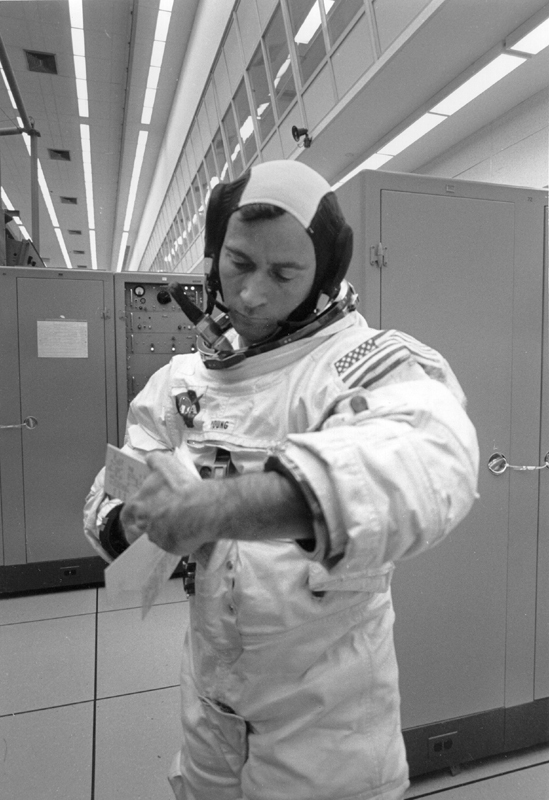 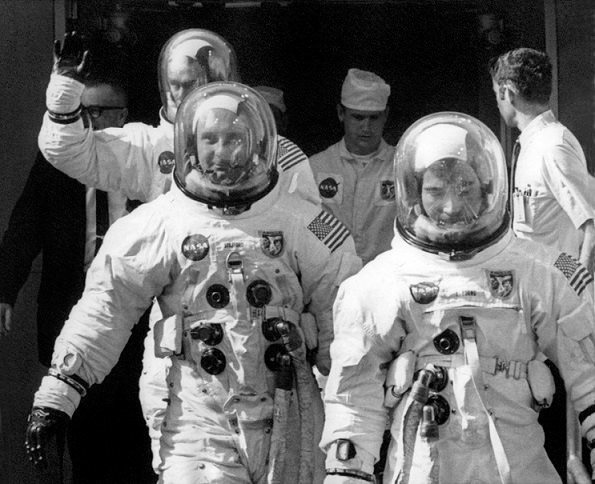 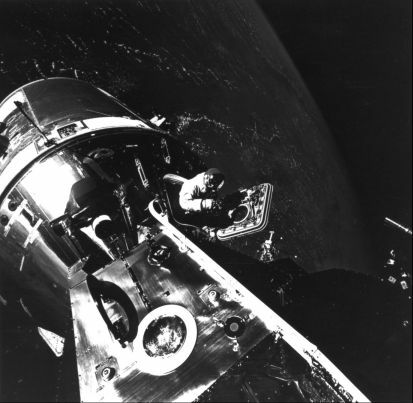 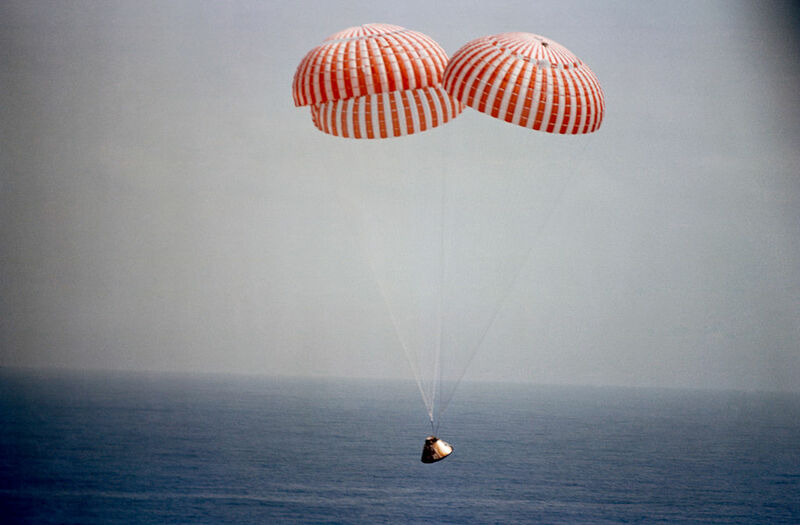 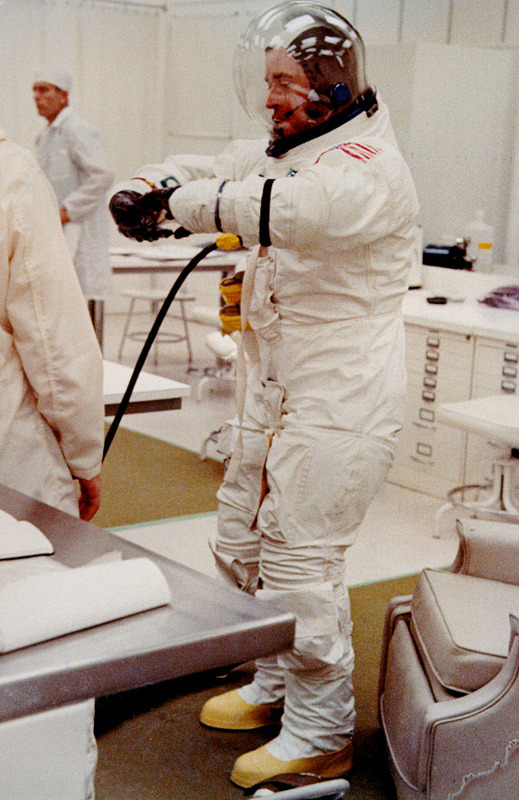 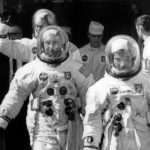 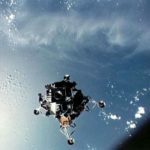 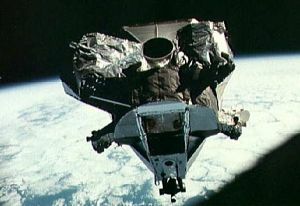 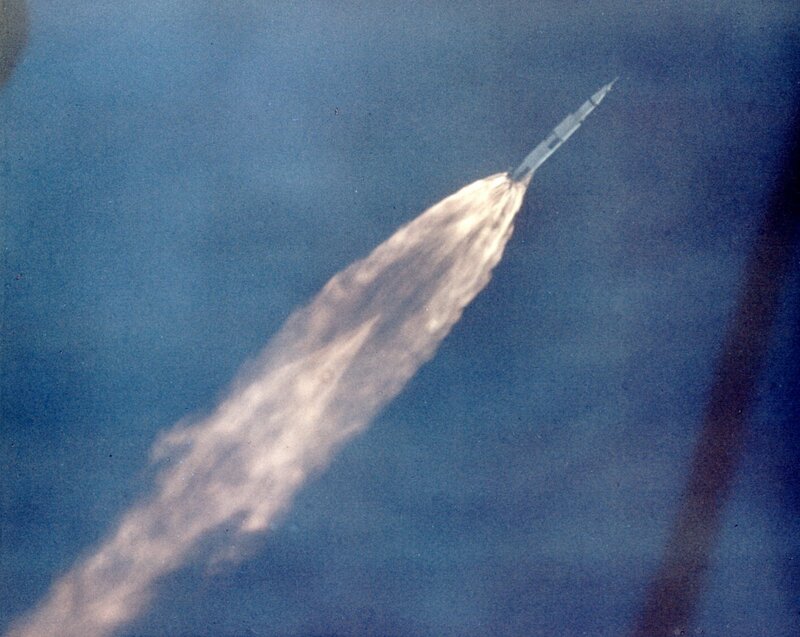 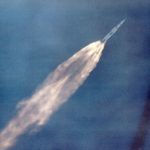 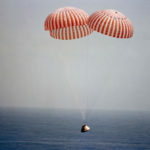 Testing was delayed several days in order to stay out of the way of Apollo 9 pre-flight activities. 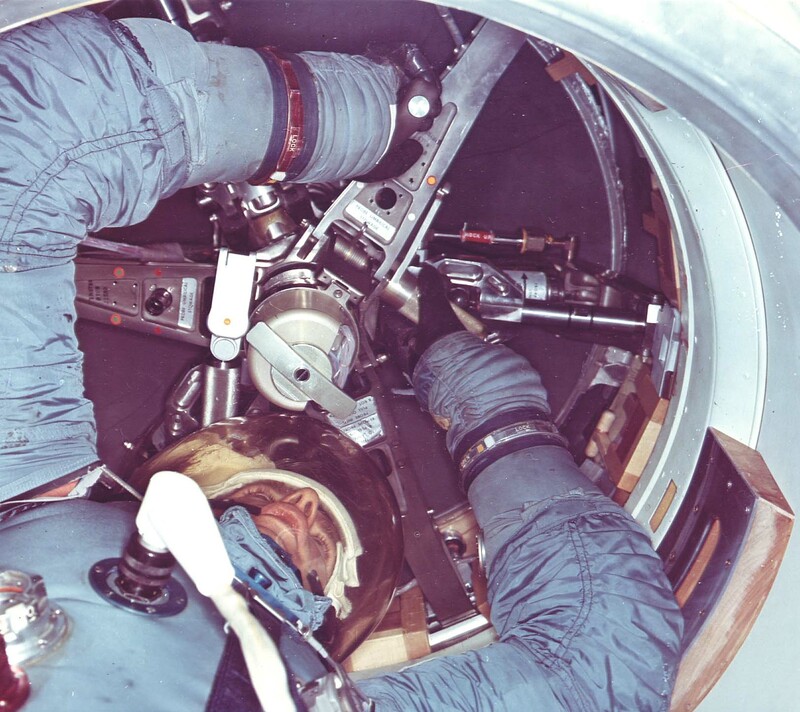 Also during maintenance to the Launch Control Center, the electrical power was switched off to replace a valve. 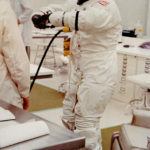 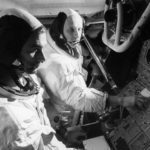 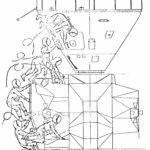 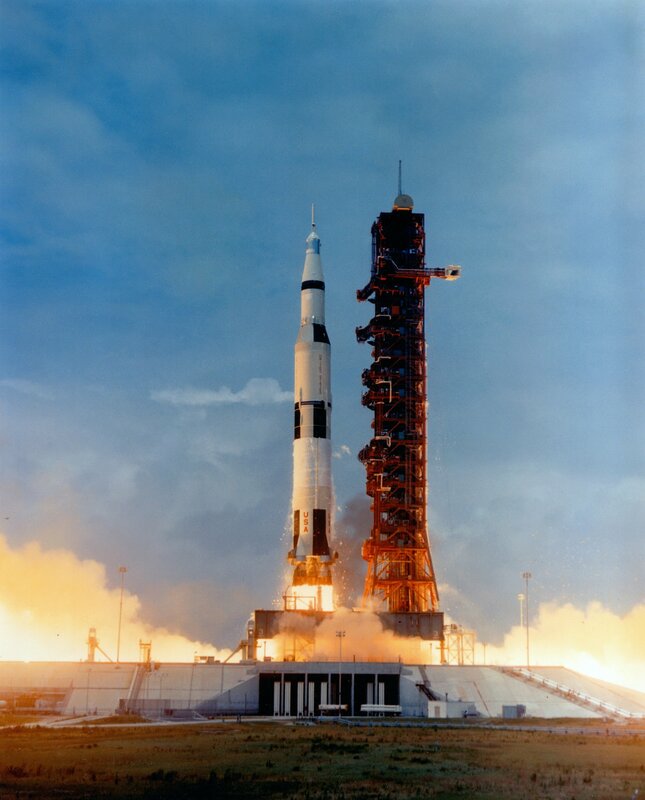 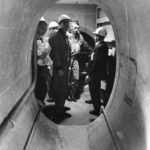 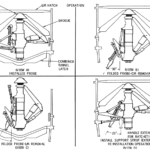 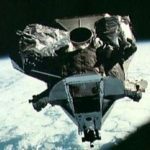 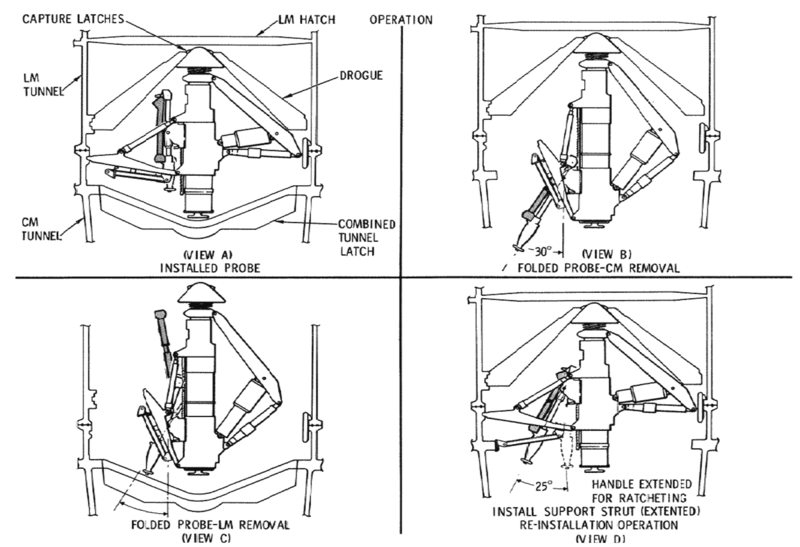 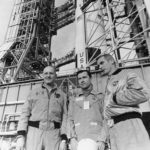 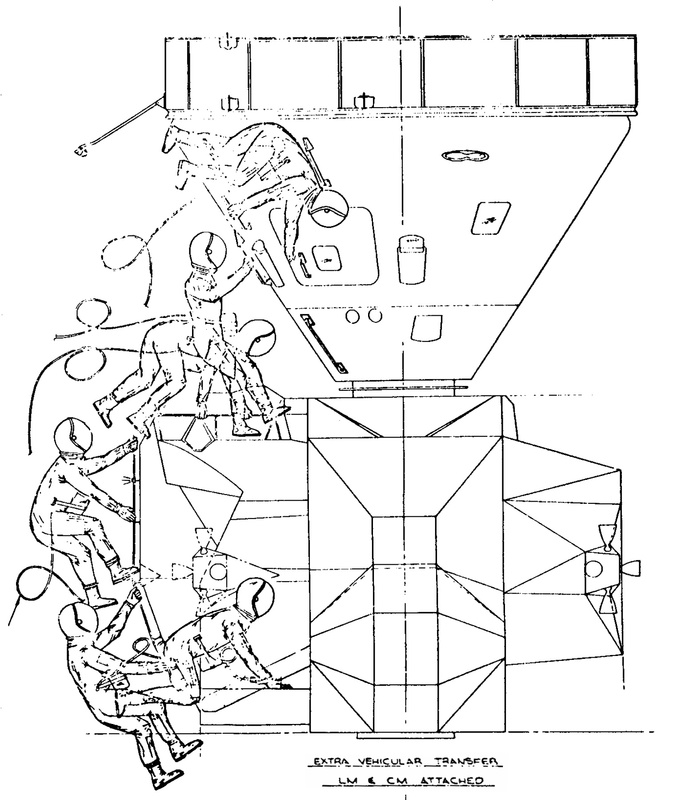 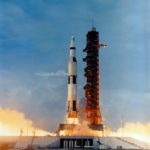 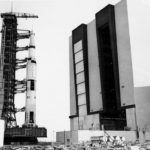 The Apollo 10 launch vehicle’s pneumatic controls sensed the power outage, opened some valves and dumped 20,000 liters of fuel on the launch pad.